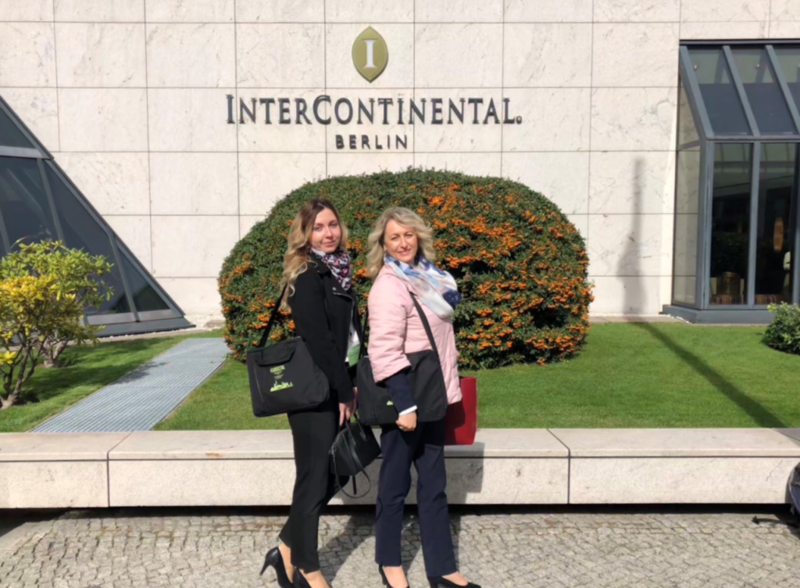 The IPR GROUP Team attended the Annual Meeting of the German Association for the Protection of Intellectual Property (GRUR), which took place in Berlin from 26 to 29 September, 2018. The German Association for the Protection of Intellectual Property (GRUR) is the largest and oldest association in Germany that is devoted to the protection of intellectual property. 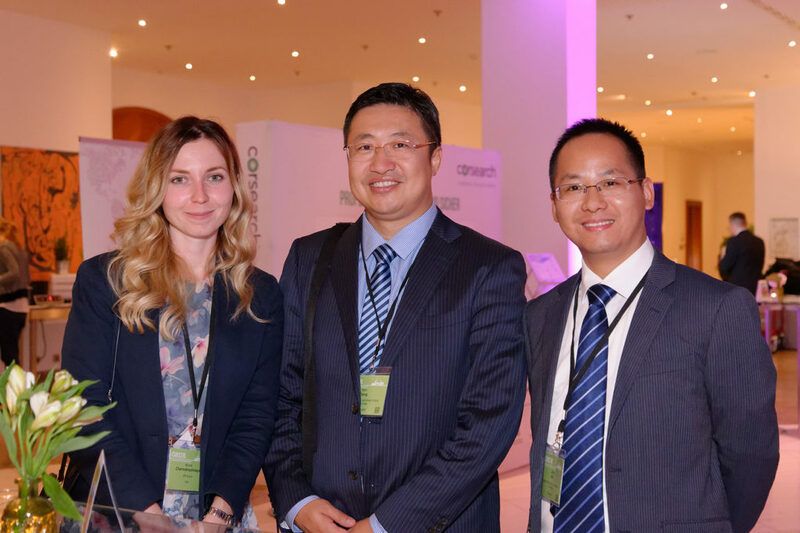 This year more than 700 experts in intellectual property, antitrust and data law from over 30 countries attended the GRUR conference. 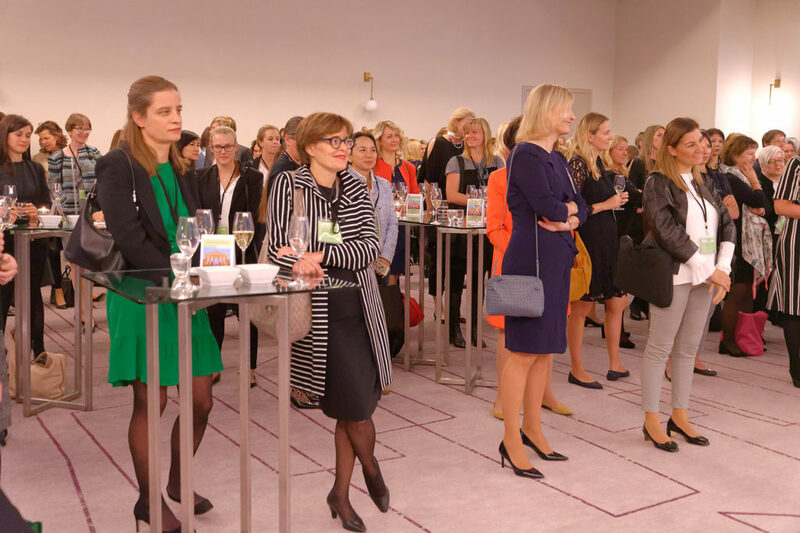 The special lectures and the working sessions of the Special Committees and Working Groups of the GRUR Annual Conference addressed a general topic: “Digital Future”. Digitalisation impacts all areas of IP law and offers us many new topics and legal questions that still need to be answered. 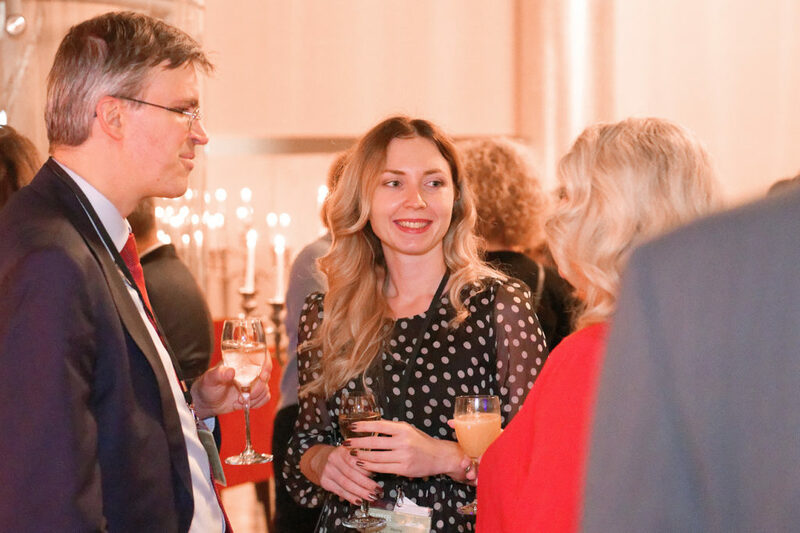 The event provided the great opportunity for exchanges of professional experience, as well as allowed participants to broaden their knowledge, to participate in discussions and to meet with friends and colleagues. 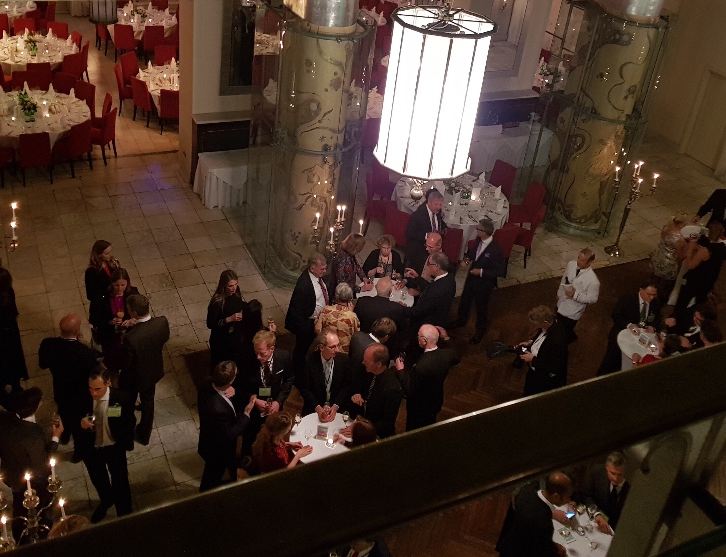 The GRUR Annual Meeting was finalized with an evening Gala Dinner in the historic breakfast hall of the Hotel Esplanade (Kaisersaal), which was built between 1907 and 1908 according to the plans of the architect Otto Rehnig in Bellevuestraße. 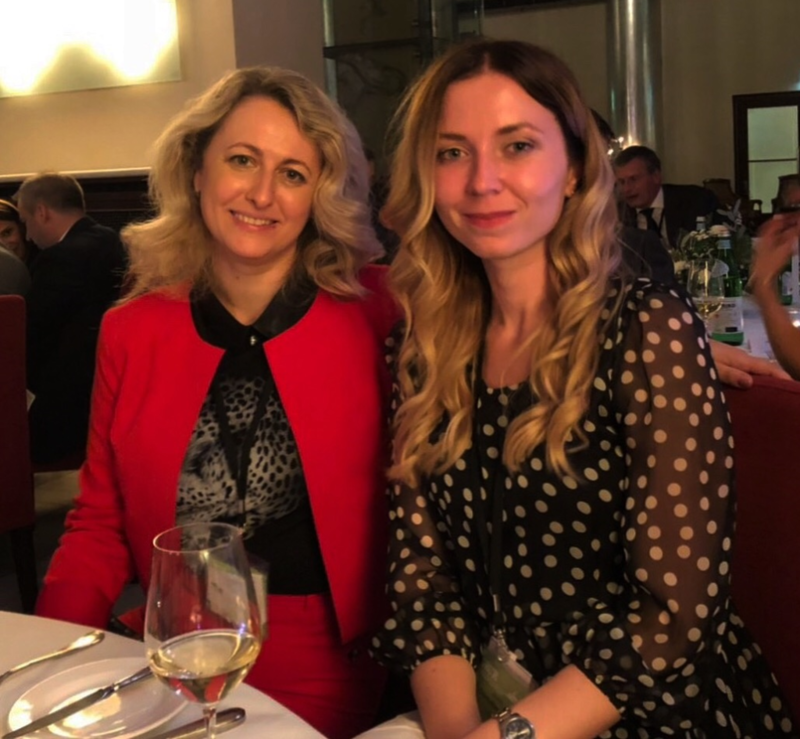 The attorneys of the IPR GROUP would like to thank the organizers for the well-organized event and express their appreciation to the participants for a very productive and informative time together. 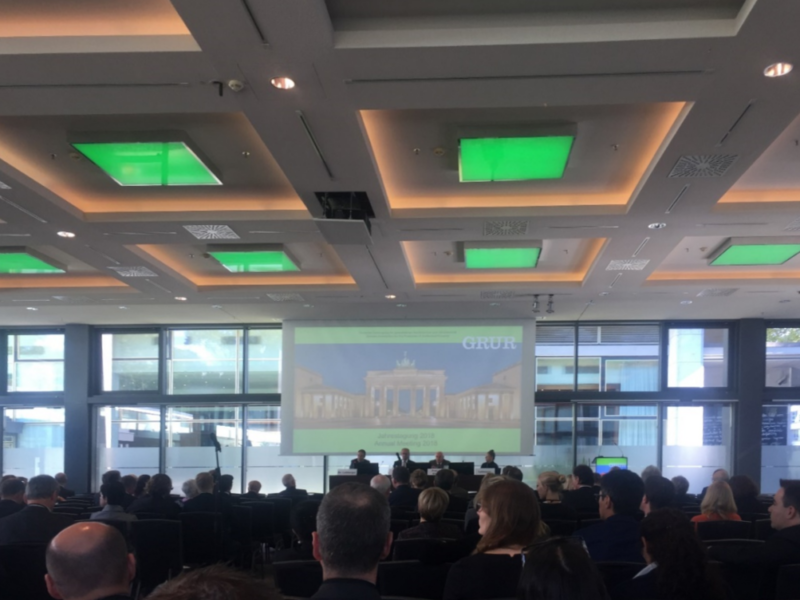 We look forward to visiting the next year’s GRUR Annual Meeting in Frankfurt.